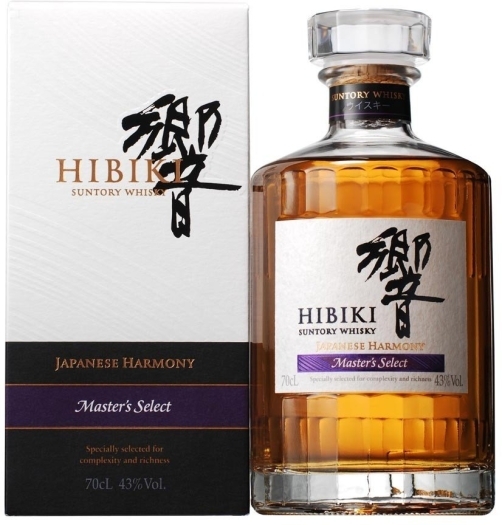 Hibiki Harmony Masters Select is an unprecedented exclusive blend that brings to life the harmony of Japanese nature and craftsmanship. 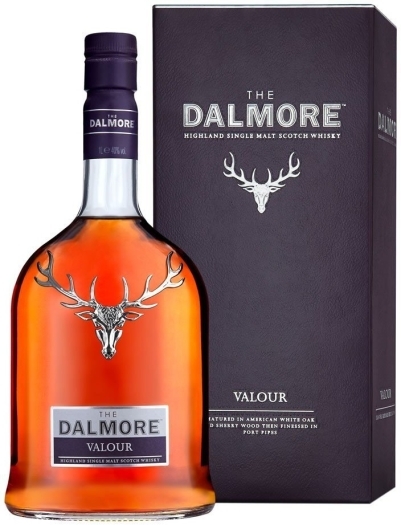 With increased subtle sweet sherry notes the result is a delicate harmonious expression that is at once subtle and complex. 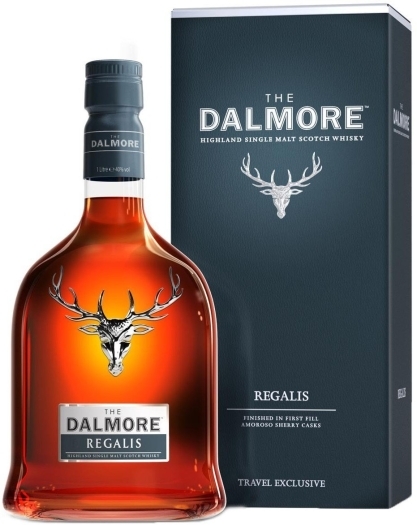 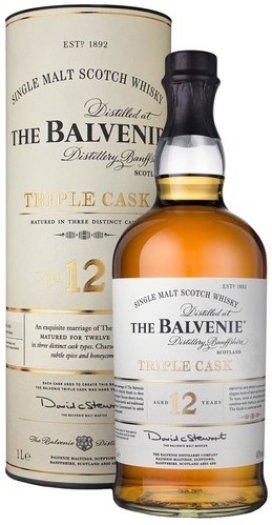 More than 10 malt and grain whiskies blend together to create a luminous harmony of flavors and aromas. 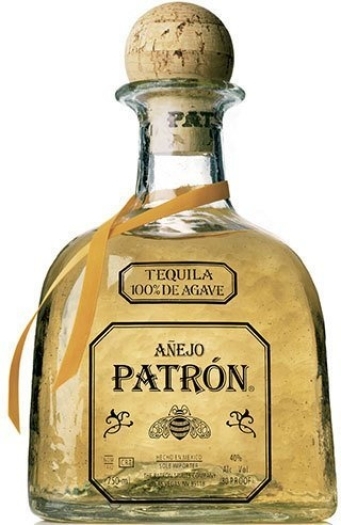 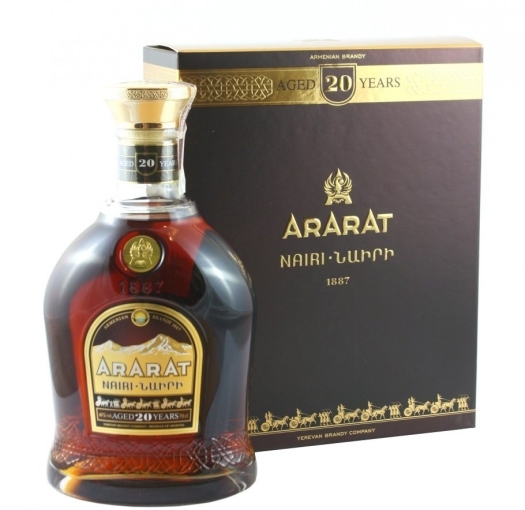 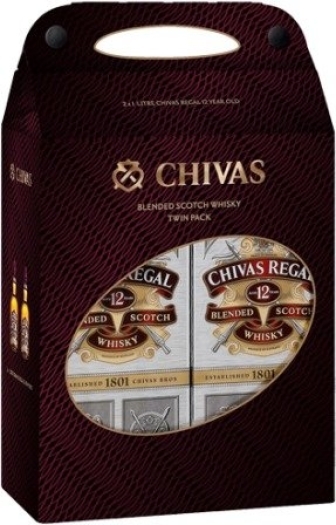 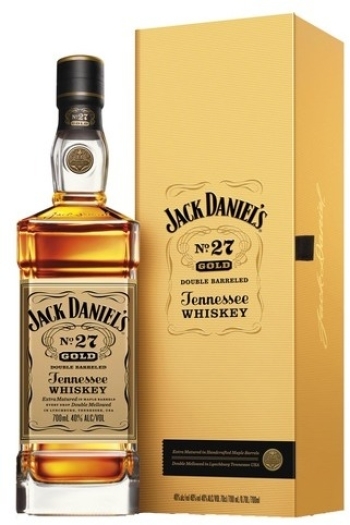 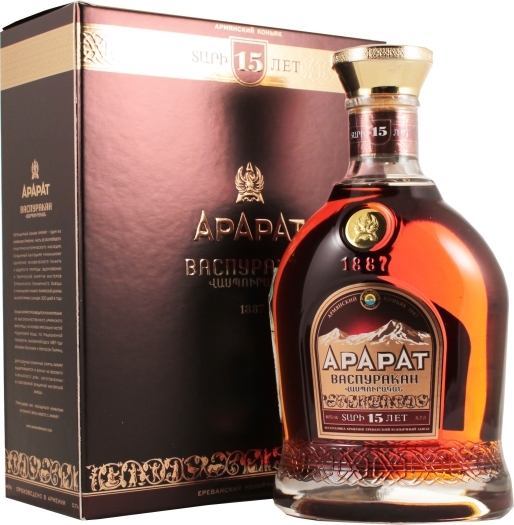 It’s an exclusive whiskey is sure to delight any high qualitive spirits' connoisseur.